We have been treating clients sucessfully for 10 years and can highly recommend Lynton Laser Hair Removal System for its safety, minimised discomfort & superior effectiveness. We are so convinced by the results that we have put the same system into all of our salons. For your safety Laser treatments are only carried out by experienced therapists who have been certified in the Jule Academy & receive regular refresher training. 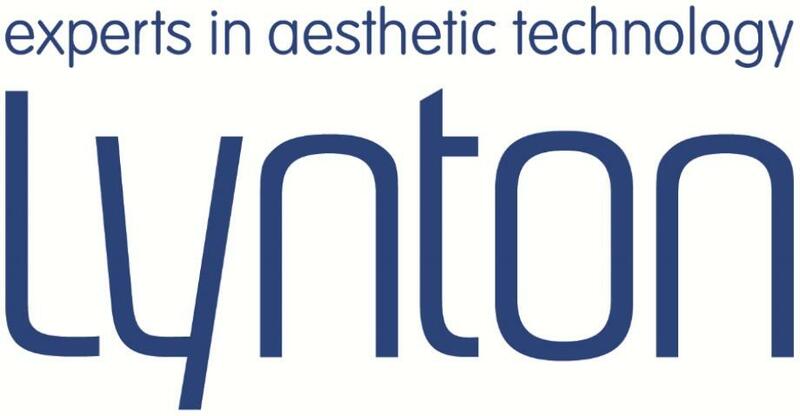 The Lynton system minimises the possibility of skin disruption on the skin surface thereby reducing the risk of burns, hyperpygmentation, crusting and scabbing associated with more aggressive laser systems. The treatment sessions involved depends on the area, hair density, and the hair growth cycle that needs to be treated. 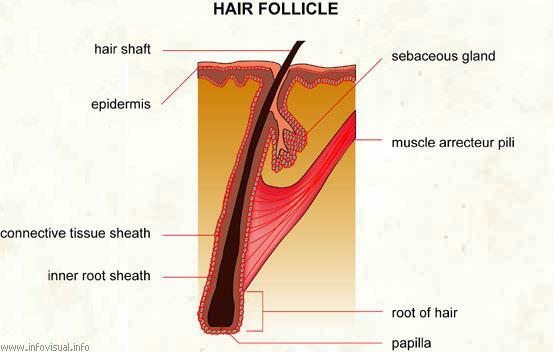 The hair shaft needs to be heated enough to destroy the follicle while the epidermis remains cool and undamaged. The epidermis can rapidly expel excess heat as it is in contact with the air, whereas the hair follicle retains heat for a longer period of time. The heat distroys the hair follicle rendering it inactive.You can expect to see roughly a 20% reduction of hair in every session. Overall results vary from person to person, hair reduction will be between 40% to 80%. Any residual hair will be finer and lighter in texture.Treatments must be spaced apart so that hair follicles are given a chance to grow...between 4 - 6 weeks. 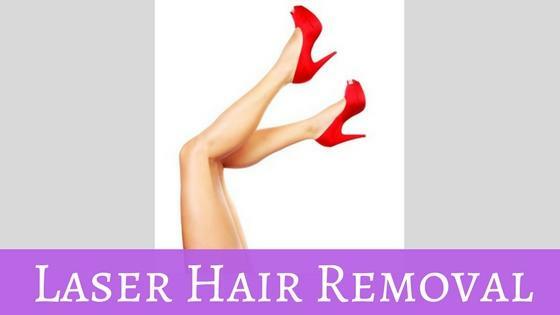 After the hair removal session, it usually takes two to three weeks for the hair to be visibly reduced. Book in for a free consultation & never have to reach for the razor again! ng for your Laser Hair Removal Treatment can be spread over a 3 month period.